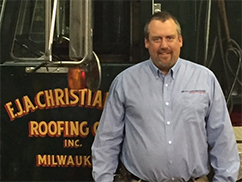 Rob has been in the industry since 1992 and is a founding member of Tecta America. Rob is responsible for the daily management of the company, including estimating, project management, field operations. He also leads Tecta's vendor relations program. 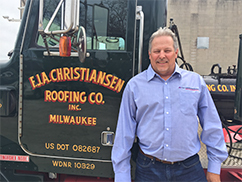 Brian has been in the industry since 1989 and joined Tecta in 2000. 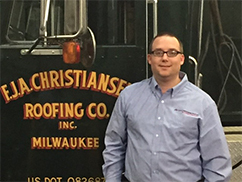 Brian is responsible for leading the company's estimating/project management staff while also directly serving customers. Don has been in the industry since 2006 and joined Tecta in 2007. Don is responsible for leading the company’s estimating/project management activities, while also directly serving our customers. 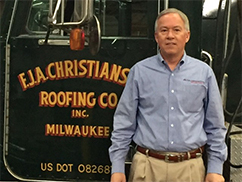 Mark has been in the industry since 1990 and joined Tecta in 2000. 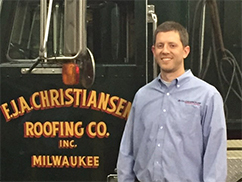 He serves as a field Superintendent, leading the company’s operations. Chris joined Tecta in 2013 and is responsible for the company's financial systems and controls. Chris also manages our human resource functions.